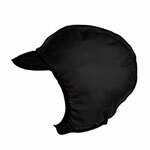 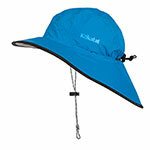 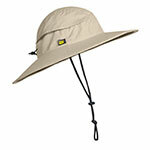 Paddling Headwear: keeping the rain or the sun off your dome? 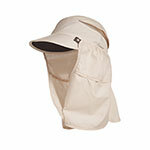 Trying to prevent those ice cream headaches when you roll? 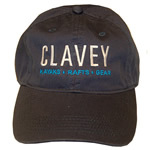 From the Kokatat Skullcap to the Seawester to the Clavey Ball Cap, we’ve got you covered.